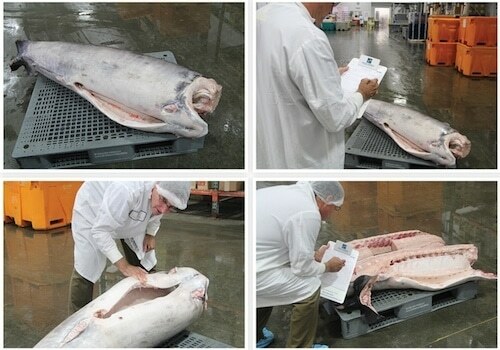 Although there are a variety of fish with bills, there is only one swordfish. 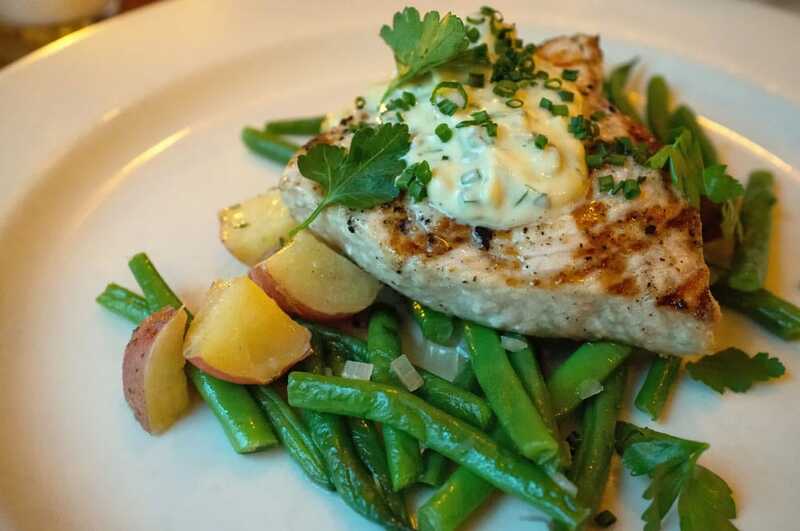 Swordfish meat is moist and flavorful with a slightly sweet taste. Steaks have a moderately high oil content and a firm, meaty texture. 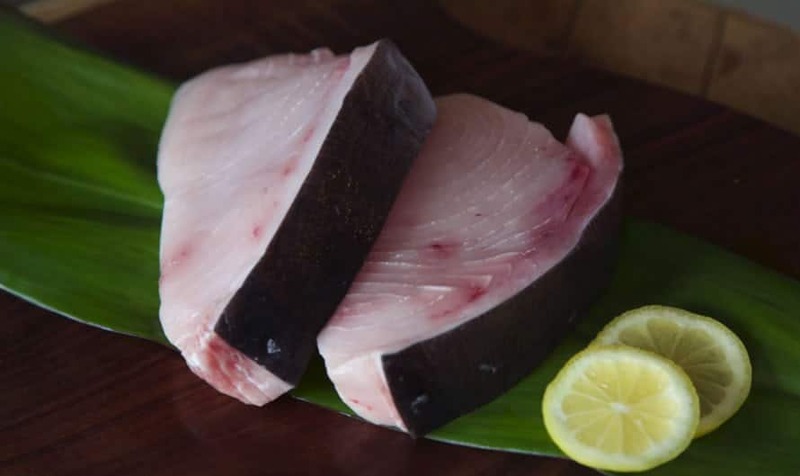 Swordfish’s meaty, firm texture means its great on the grill and can stand up to a variety of cooking applications. 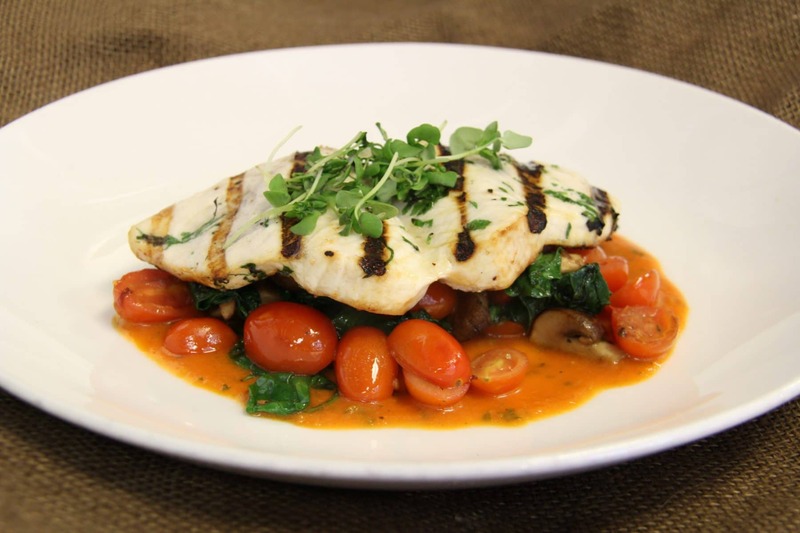 For your die-hard meat eaters, swordfish provides an opportunity to enjoy a seafood with some “oomph”! Go ahead and cut some swordfish into chunks and thread on skewers – your customers will love this easy grab-and-go option for the grill!